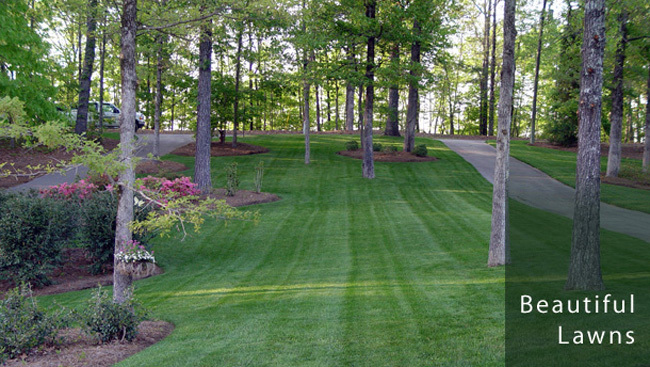 LLS was formed in 1991 primarily maintaining residential lawns in the Shelby County area. In 1995, we branched out into the fertilization and weed control market. We began offering a complete landscape management program specializing in the commercial field. We have grown into a primarily commercial atmosphere while continuing to provide residential landscape installation. We now service the entire Southeast. We are a faith based company, referring to ourselves as “Groundskeepers for Christ”. LLS is licensed by the Alabama Department of Agriculture and Industries and is insured.